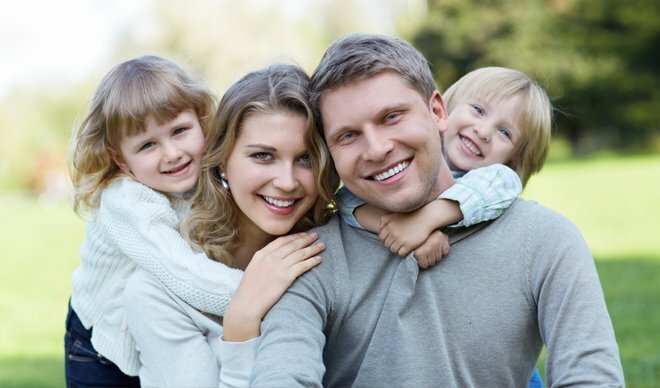 Get the best Life Insurance Quote & great advice fast. Life Insurance gives peace of mind, knowing that in the event of your death your family will be able to pay off the remaining balance on your mortgage. Your Life insurance policy can also include serious illness cover; so should you suffer from a wide variety of illnesses you will receive a significant lump sum payment. The amount of life insurance cover you may need and the length of time you should be protected for, all depends on the amount and duration of your mortgage. Generally, as you pay off your mortgage, your life insurance reduces over time and in line with the reducing amount you owe on your mortgage. Better Quotes can help you get the very best life insurance cover online and avoid getting stuck with “the wrong policy”. A risk when using discount, and cost-comparison sites.